Smoking rates in Hull have dropped by almost 12 per cent in the last decade and to celebrate local people are invited to share their quitting tales this national No Smoking Day. Wednesday 13 of March is No Smoking Day and throughout the day local quitters can shout their own praises and share their personal story with Hull City Council and NHS Hull CCG using Facebook or Twitter. “We want to encourage and inspire a smokefree generation of people who can live free from many of the health limitations caused by smoking. 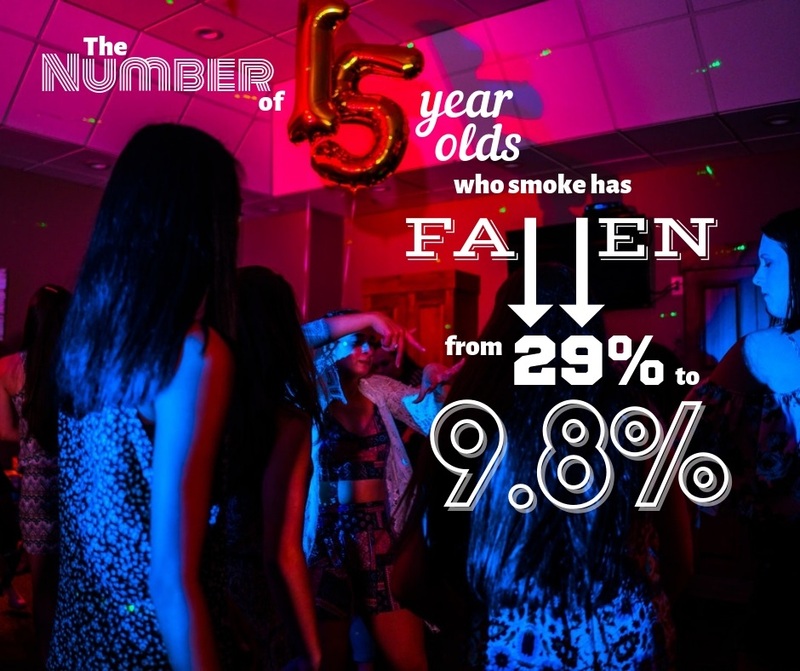 Locally, Hull’s public health specialists are focussing on creating a future generation where smoking is not the norm – this starts with children having the opportunity to grow up without experiencing second-hand smoke. Innovative projects have been implemented in Hull to challenge the acceptance of smoking in public and support people to quit. All of the city’s 91 public playgrounds are smoke-free, as are the school gates at every primary school and most recently, all teams in the Hull and East Riding Junior football league adopted a no-smoking policy on the sidelines of every game – spectators and coaches are all asked not to smoke on the sidelines, or within sight of the young players. New ideas to support and create smoke-free spaces to be developed. If you would like free support to quit without judgement, text QUIT to 61825 or visit: www.smokefreehull.co.uk. You can also call: (01482) 247 111. Available support includes patches, gum, groups, one-to-one help and support via an app, text or email.